Murmur Farm is a Thoroughbred nursery and breeding farm located on 131 breathtaking acres in Darlington, Maryland. 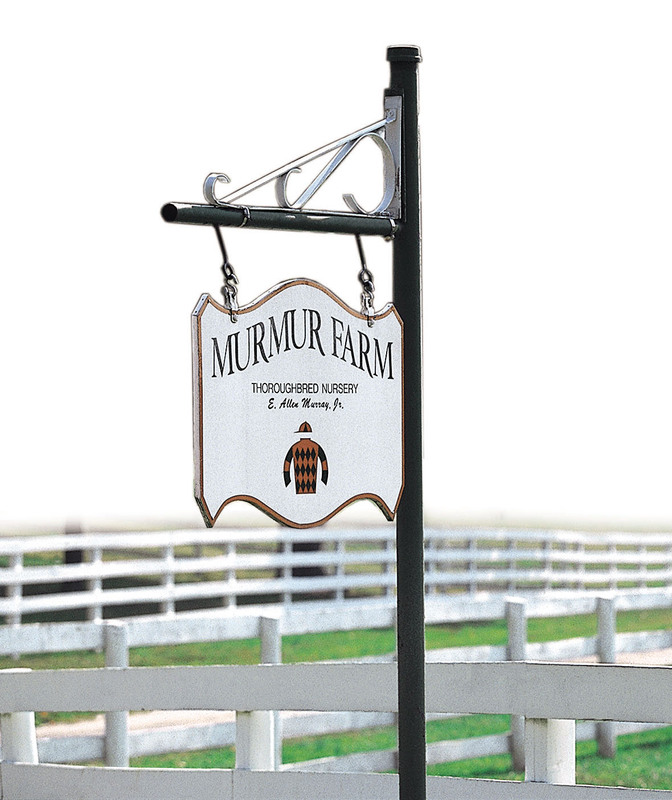 Murmur Farm offers permanent and seasonal boarding, breeding, foaling, layups and sales prep. During foaling season, a night watchman keeps an eye on the mares throughout the night. Stallion showings are available upon request.